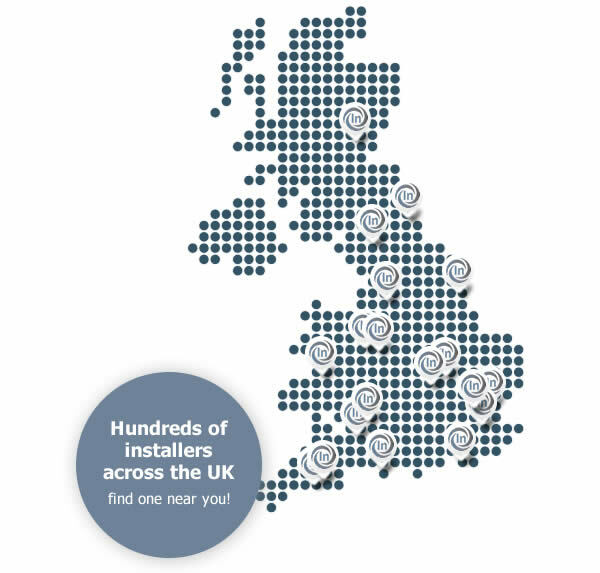 Enter your details below and we’ll find your nearest approved installer. 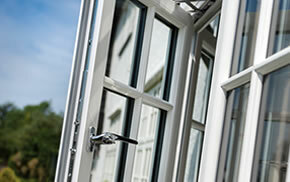 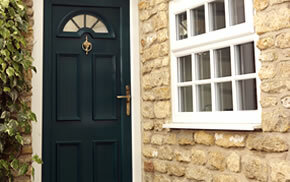 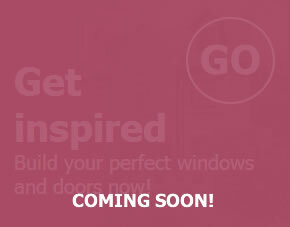 Each installer is FENSA approved and highly experienced with installing the inspire range of timber and uPVC products. 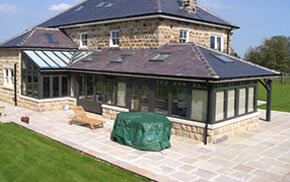 Please enter as much information into the form so that we can find the perfect installer for you.